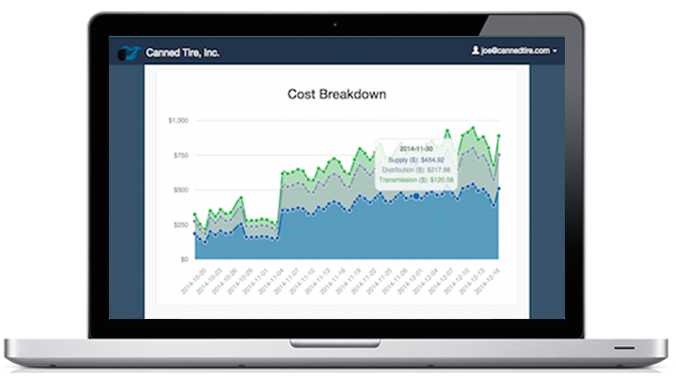 Technology should be leveraged to drive efficiencies across your organization, however, without the right resources in place your project may never reach its full potential. SpryPoint delivers years of experience in mobile solution development and consulting for the utility industry. Interested in learning more about SpryPoint’s solutions and services? Click here to dig deeper and find out if SpryPoint can help you. Curious about what mobile devices are popular in the field? Confused about app administration? See what customers are asking about our SpryMobile products in the frequently asked questions page. Whether it’s mobile enablement, business process reviews, subject matter expertise or system integration development, SpryPoint has the experience to deliver the unique perspective you need to get ahead. Mobile technology is changing the way utilities serve their customers. 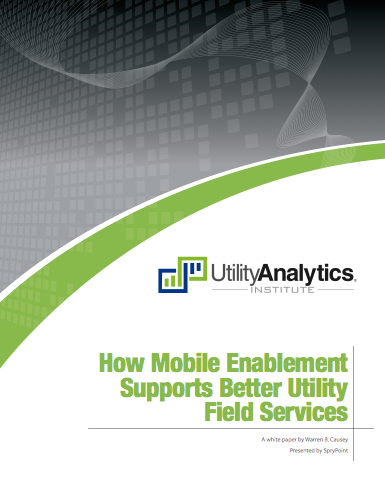 Download the white paper “How Mobile Enablement Supports Better Utility Field Services” to learn more.